Sharron L. Harris is a senior executive with more than twenty-five years of experience developing and administering business and process improvement strategies. She has public policy experience in both the legislative and executive branches of government, having served as a Legislative Assistant in the United States Congress. She is a seasoned government executive and former Director of Small and Disadvantaged Business Utilization at the U.S. Department of Agriculture where she led development of policies and procedures to increase government contracts to small and minority businesses. She is an experienced government contracting professional creating and implementing government contract training programs. Ms. Harris is a skilled emergency preparedness planner and trainer. She has successfully designed and conducted emergency preparedness training for Washington D.C. area schools, universities and local communities. She is an expert in health care privacy and confidentiality and has extensive experience administering health care outreach programs. 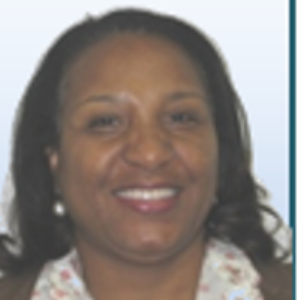 Ms. Harris is a graduate of Mississippi State University and holds Executive Certification from the Federal Executive Institute, Charlottesville, Virginia.